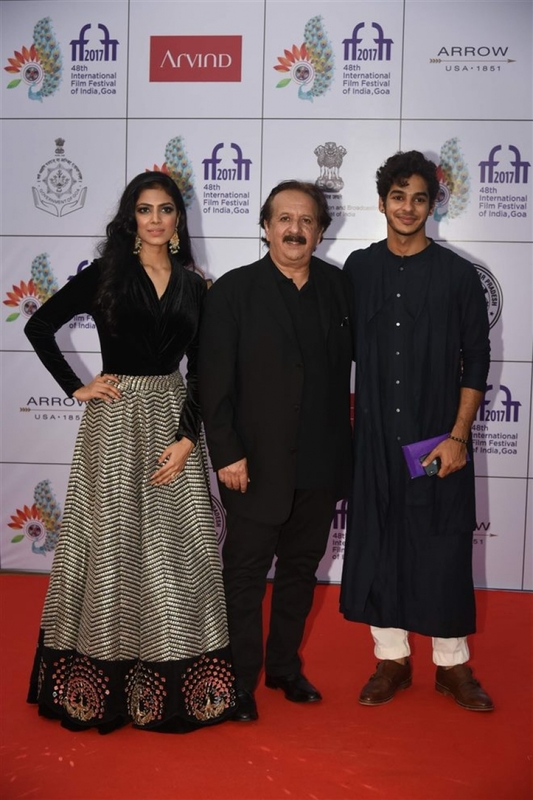 Jhanvi Kapoor at IFFI Goa Opening Red Carpet which was held in Goa on Nov 20, 2017. 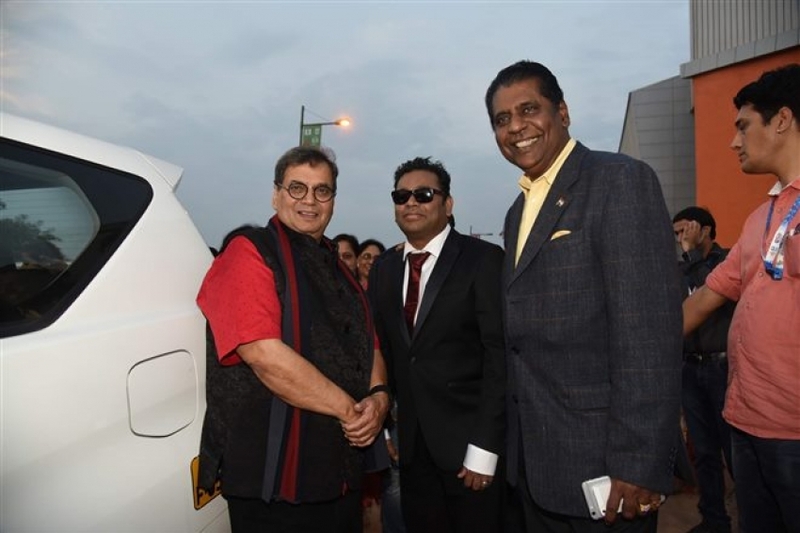 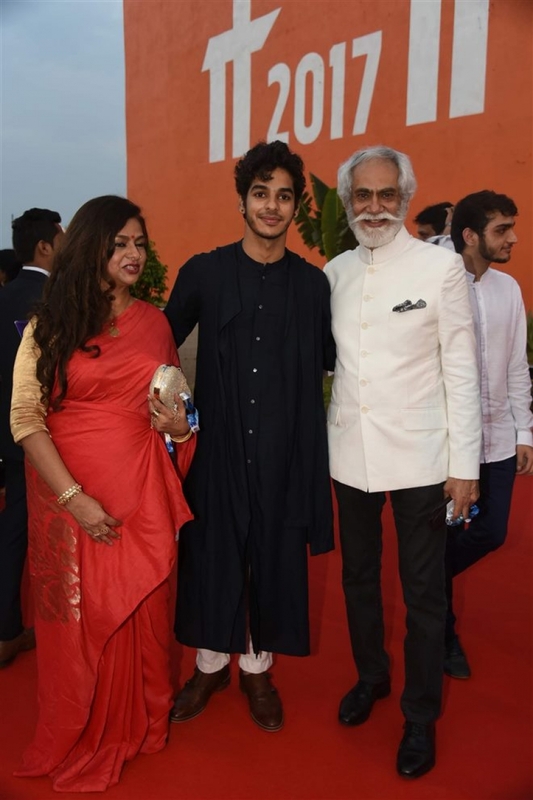 IFFI Goa Opening Red Carpet which was held in Goa on Nov 20, 2017. 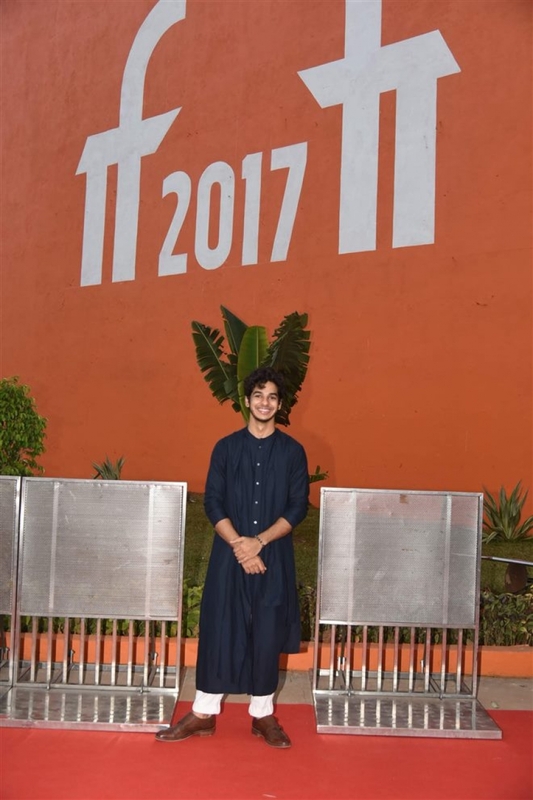 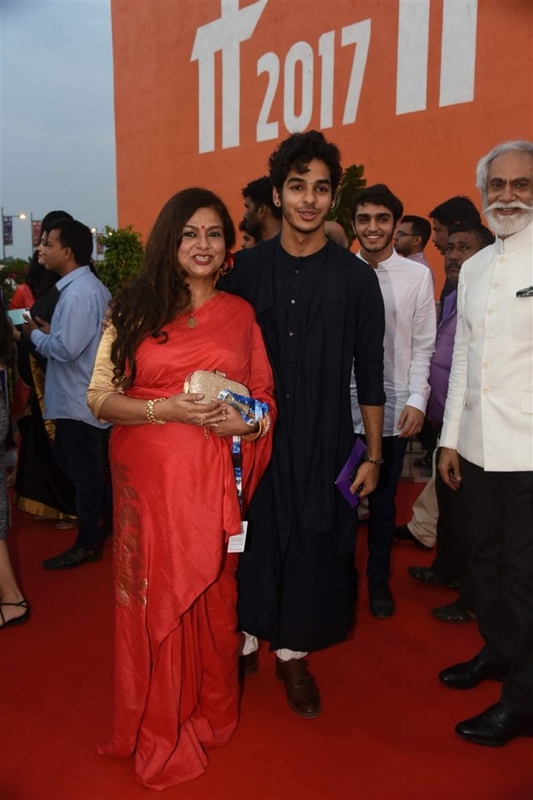 Ishaan Khattar at IFFI Goa Opening Red Carpet which was held in Goa on Nov 20, 2017.